NO 'VICTORY' FOR VIJAY 59? There were rumors surfacing in tinsel town that Vijay’s upcoming 59th film directed by Atlee, has been titled as Vettri which means victory. But according to our sources, the makers were ostensibly on the lookout for the title 'Vettri', but soon they got to know that the title was already registered for another film which was close to 50% complete. The makers have already ruled out the earlier speculated titles like Moondru Mugam, Chatriyan and Sathyamoorthy IPS. This means that team 'Vijay 59' is still hunting for an apt title. So brush up your brains and shoot in your ideas, let’s see who guesses it right? Arvind Swami Talks About Ajith, Vijay And Their Equation With Him. 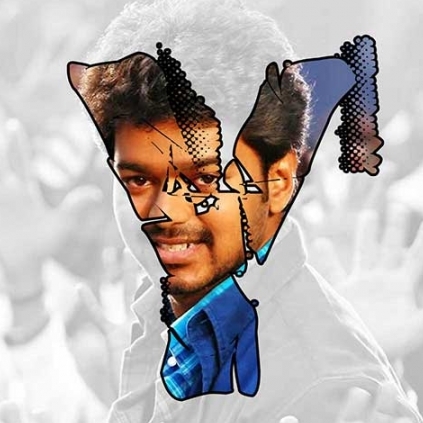 What Is Going To Be The Title For Vijay59? Vijay Chander To Direct Jr. NTR Next? Vijay's Puli Trailer Reaches The 5 Million Mark. People looking for online information on Atlee, Ilayathalapathy, Vettri, Vijay, Vijay 59 will find this news story useful.